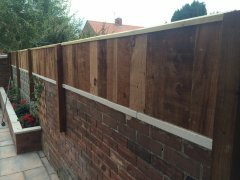 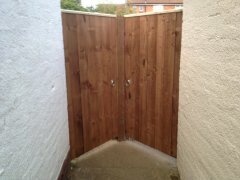 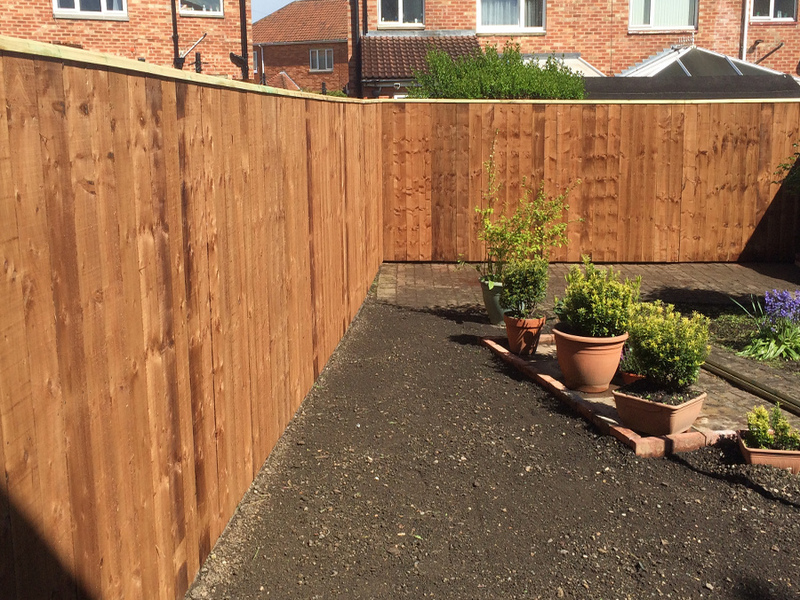 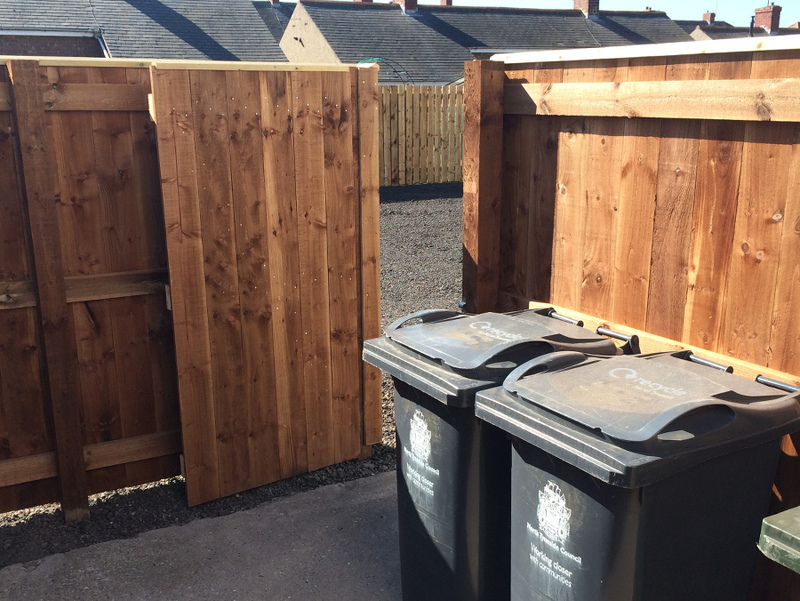 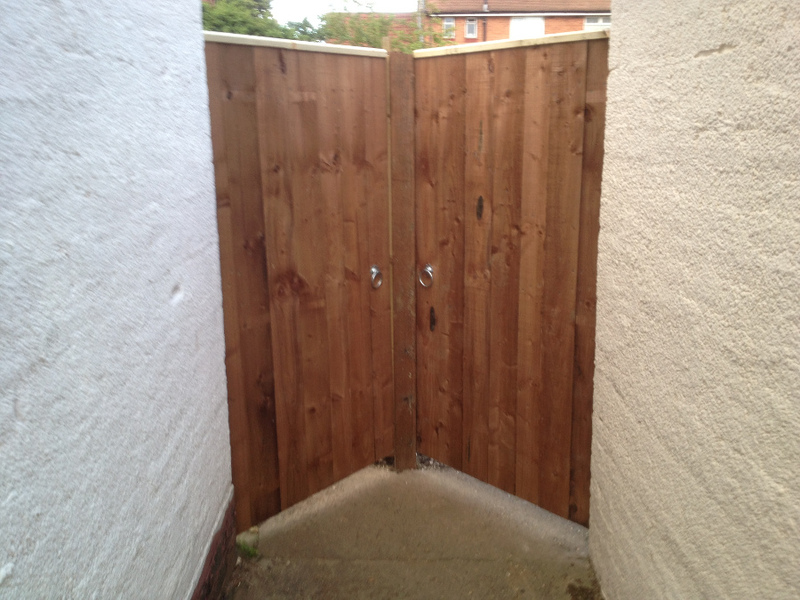 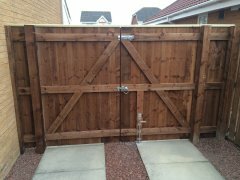 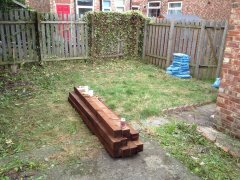 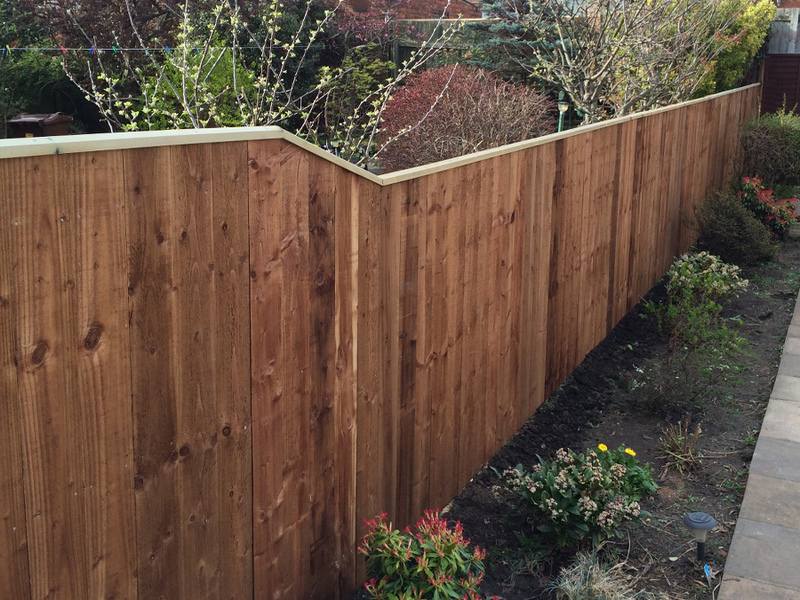 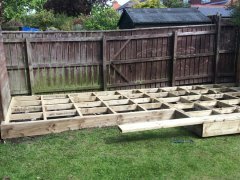 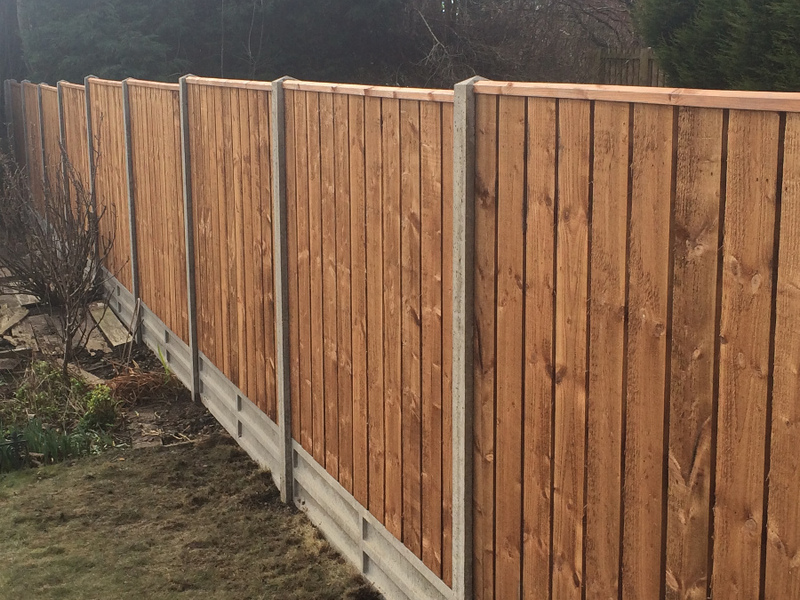 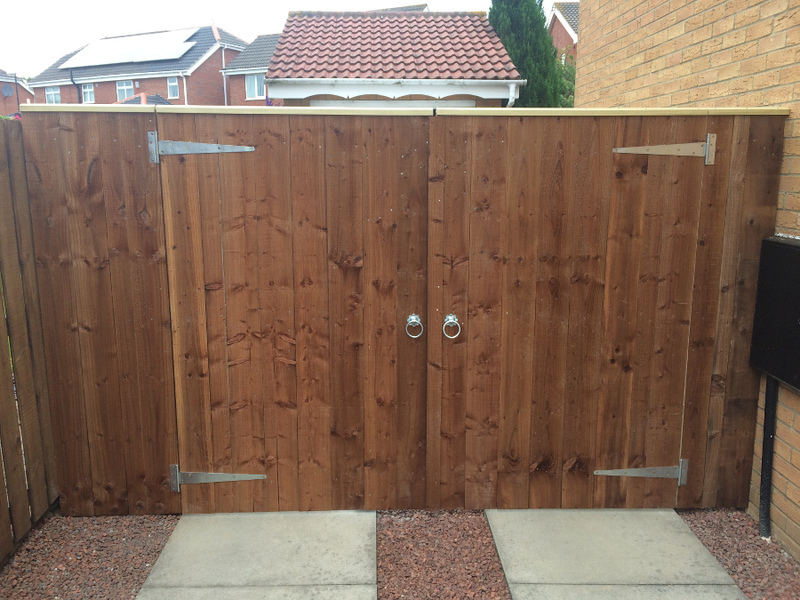 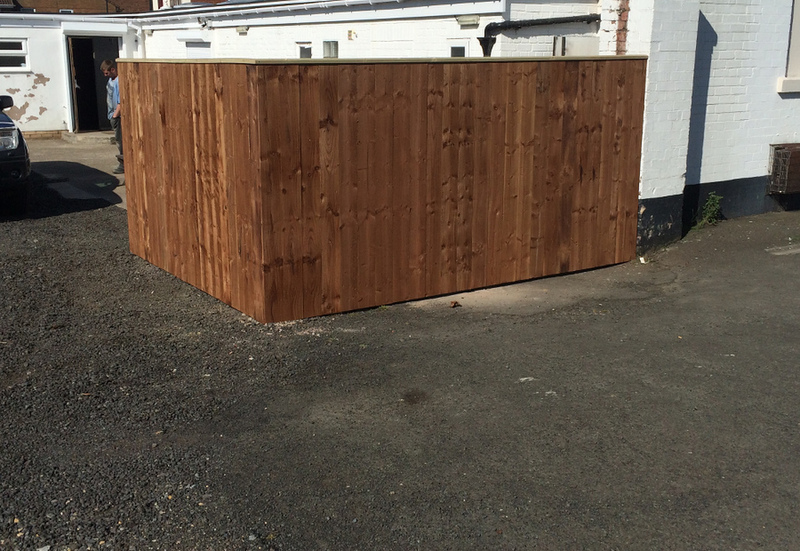 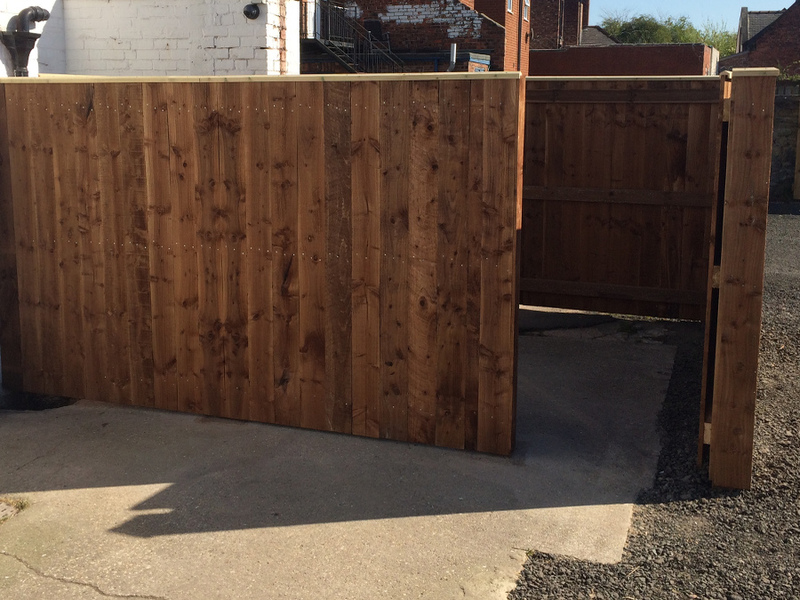 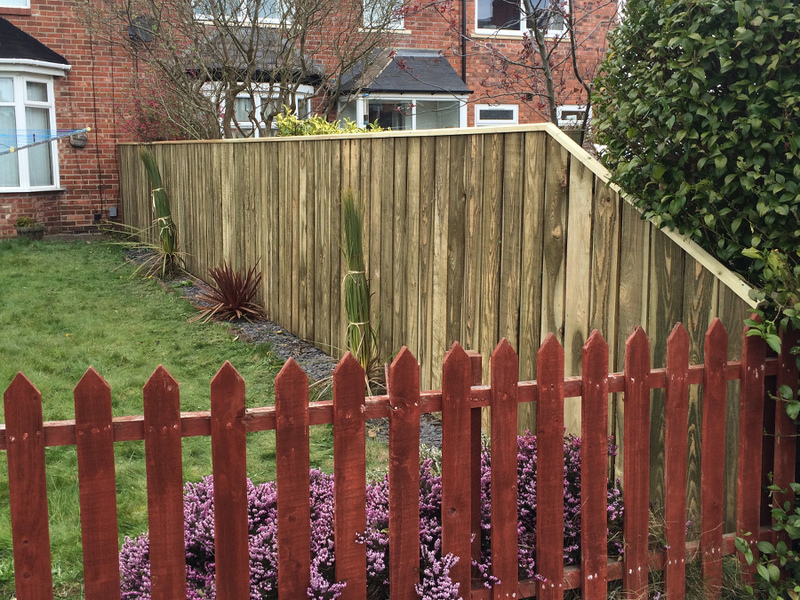 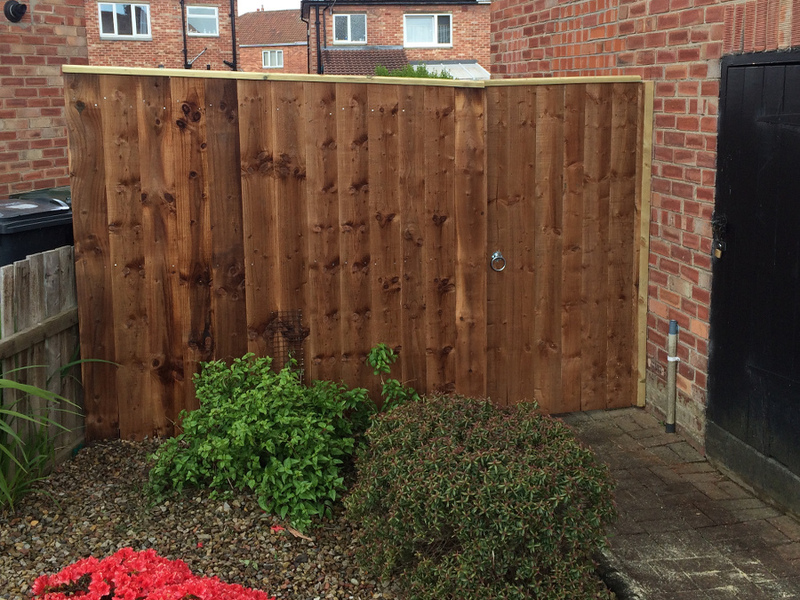 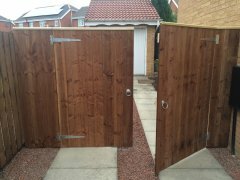 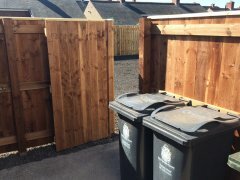 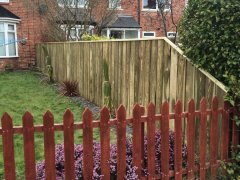 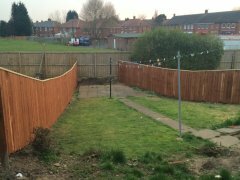 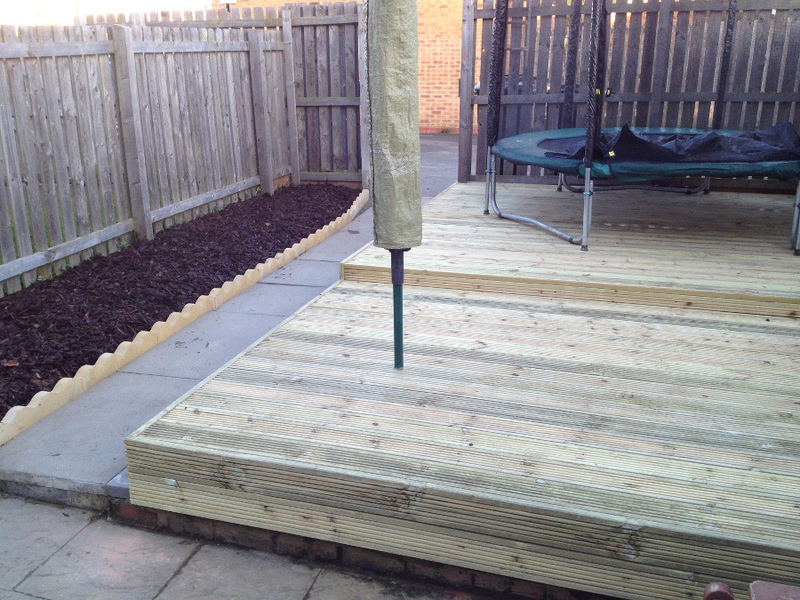 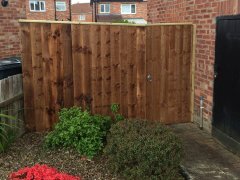 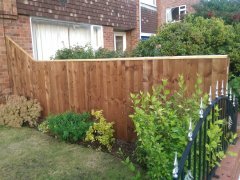 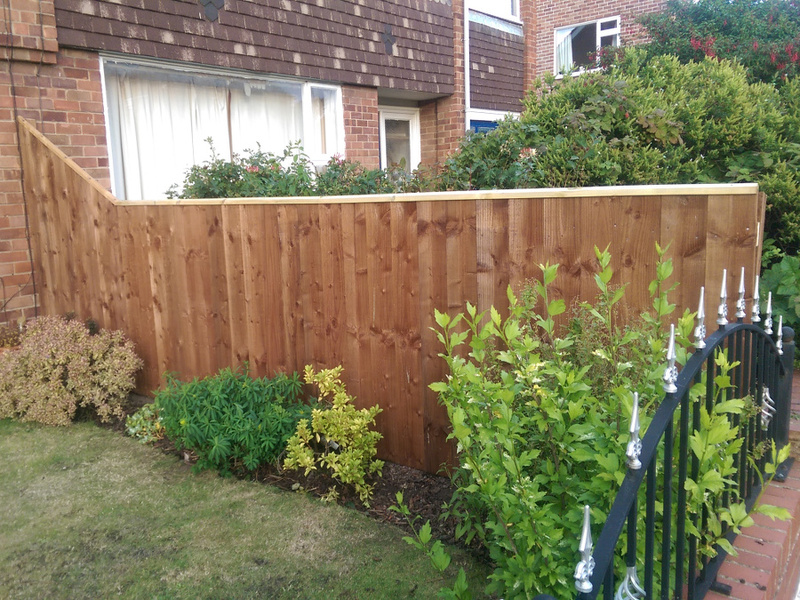 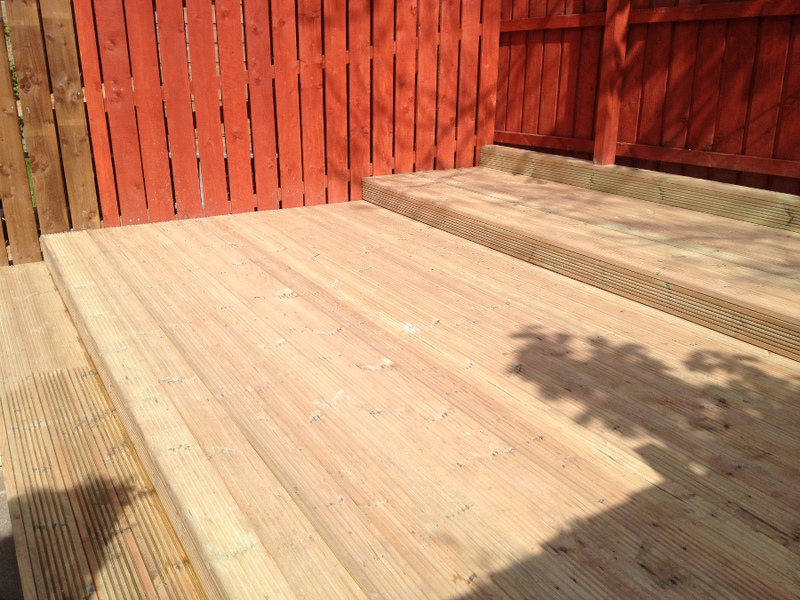 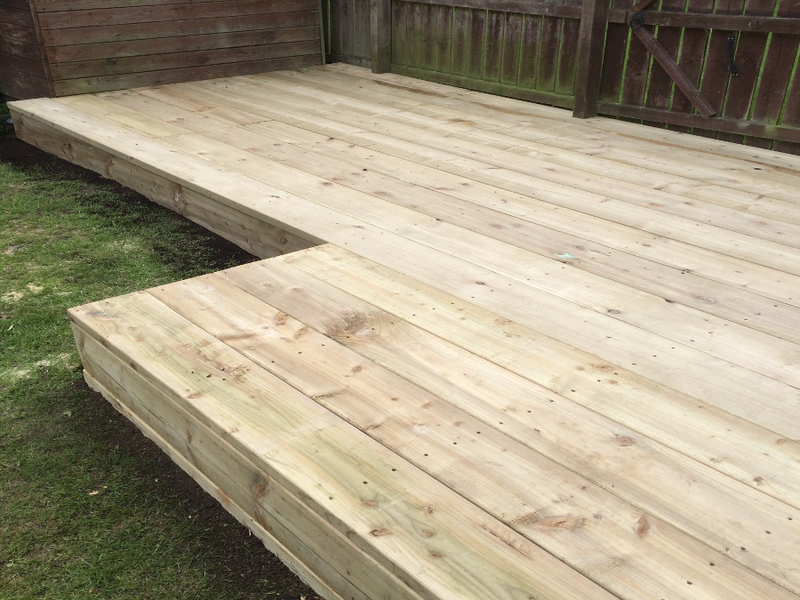 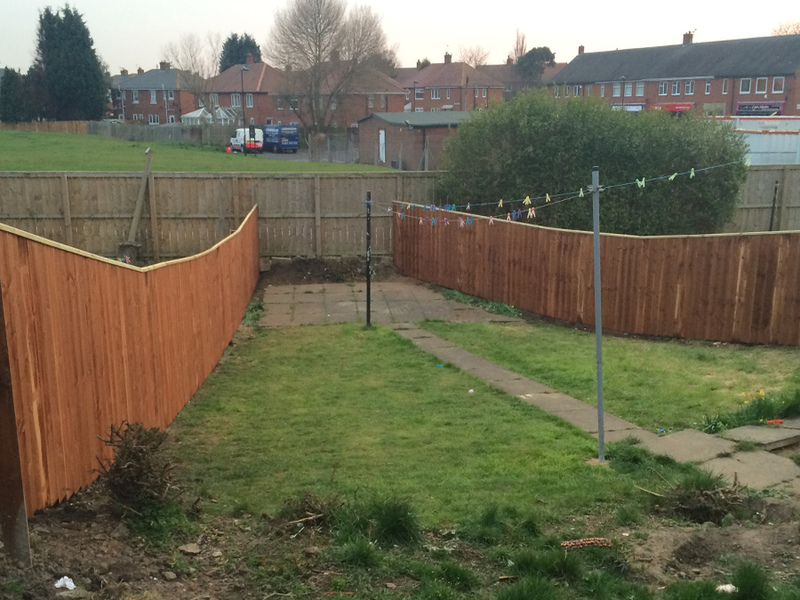 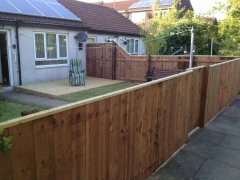 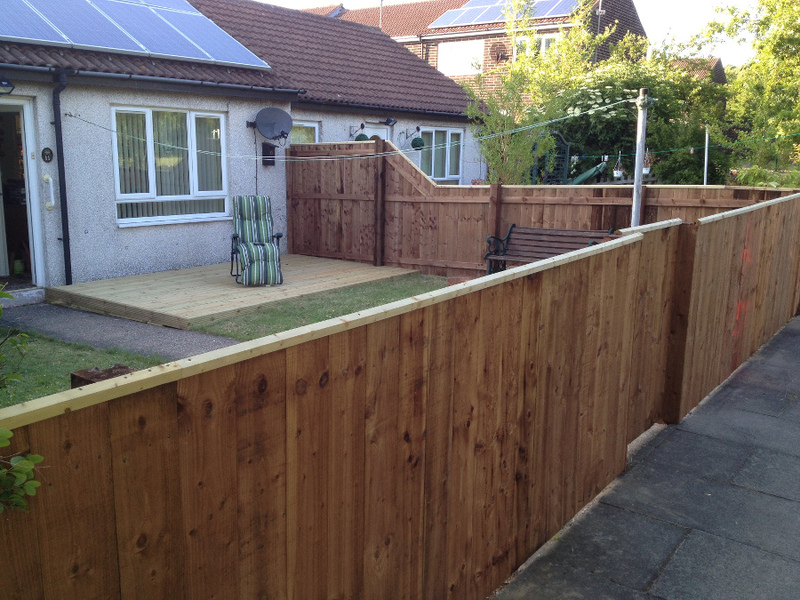 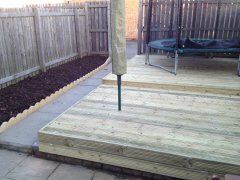 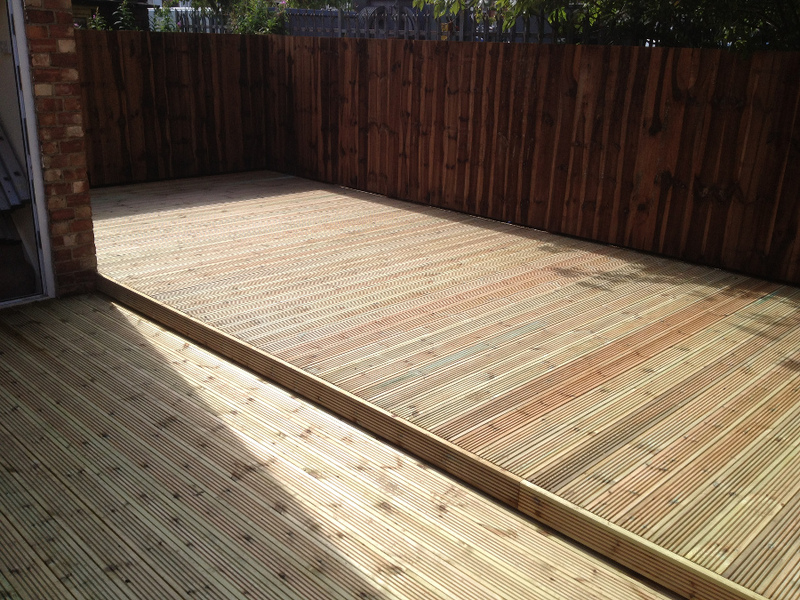 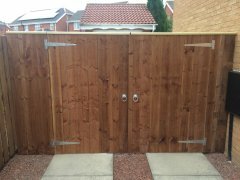 Is your garden in need of a new fence or some decking ready for the nicer weather. 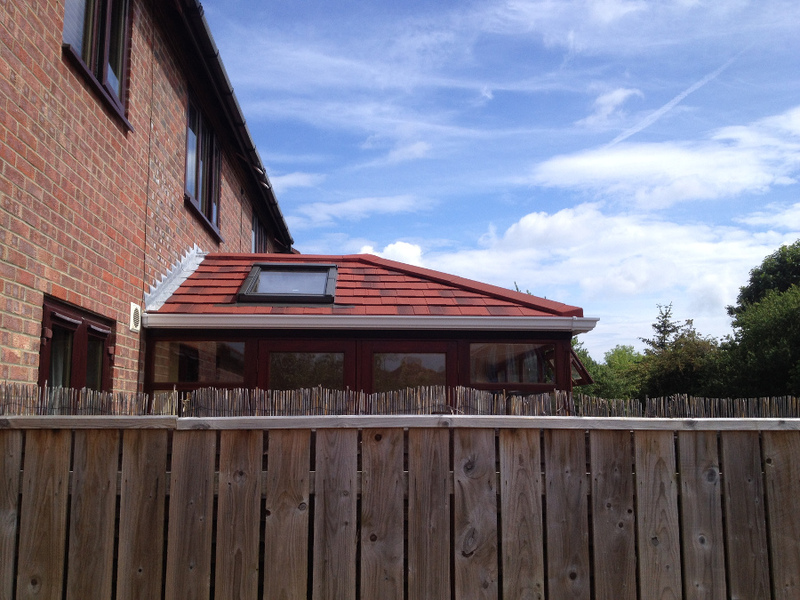 Whatever the shape and size we can accommodate. 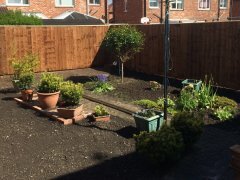 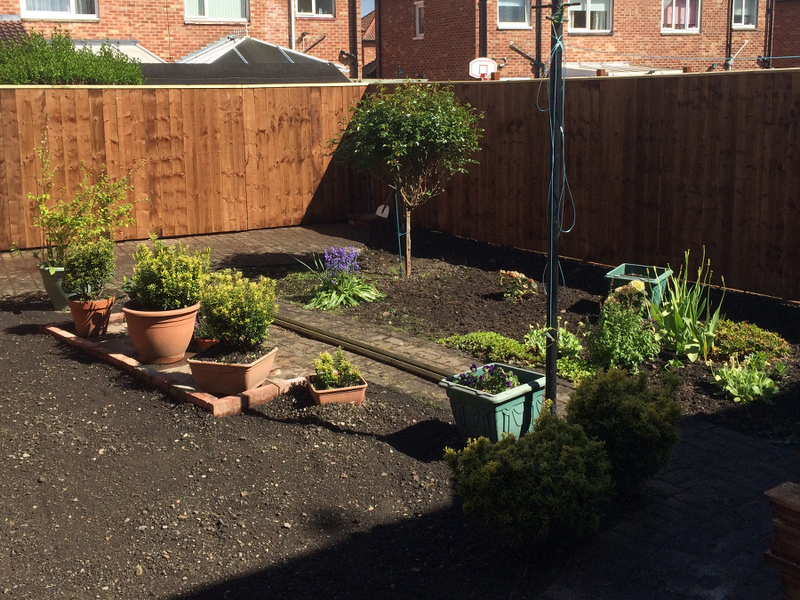 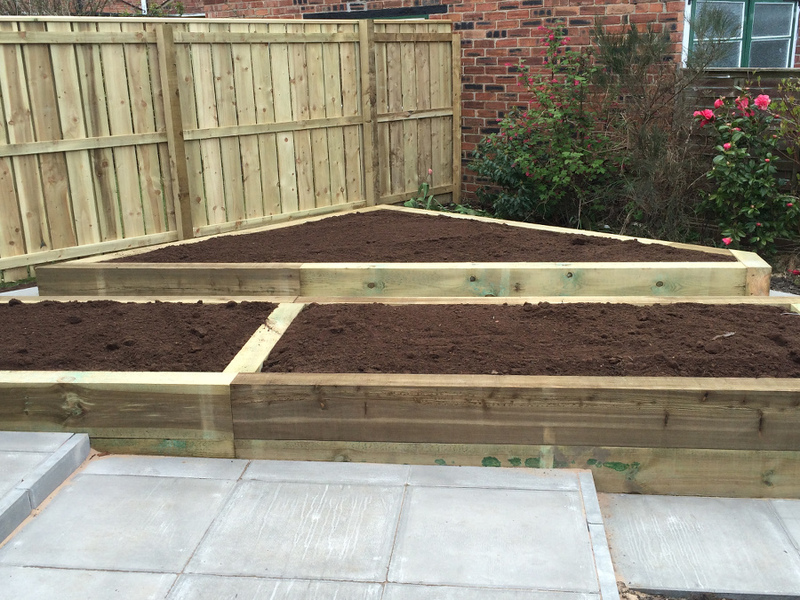 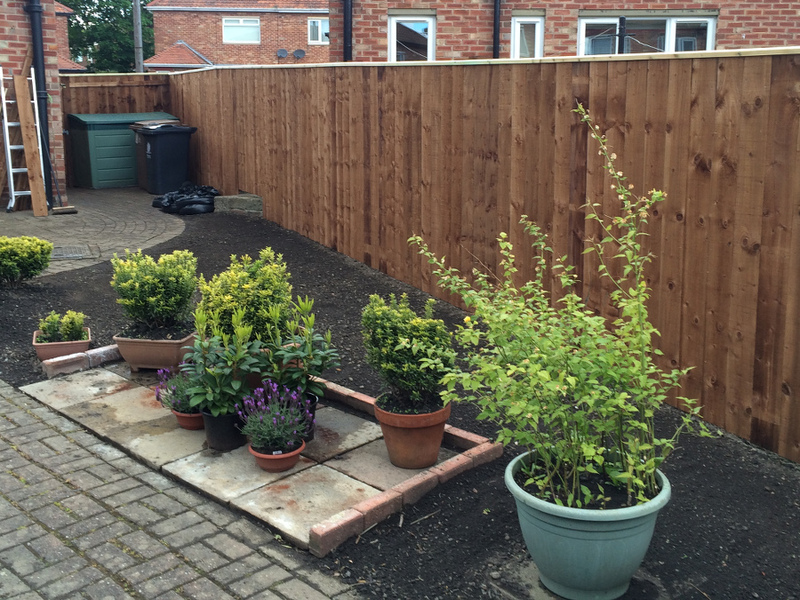 We can transform your garden into that garden of your dreams. 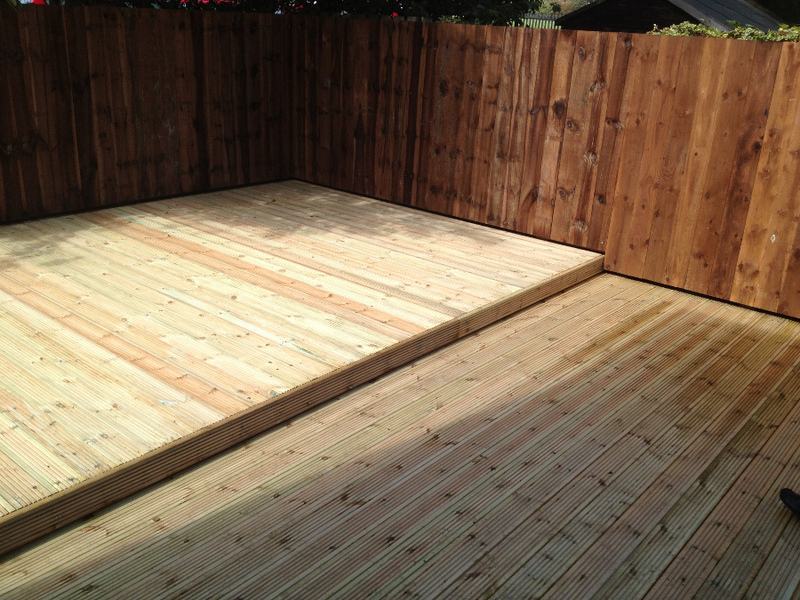 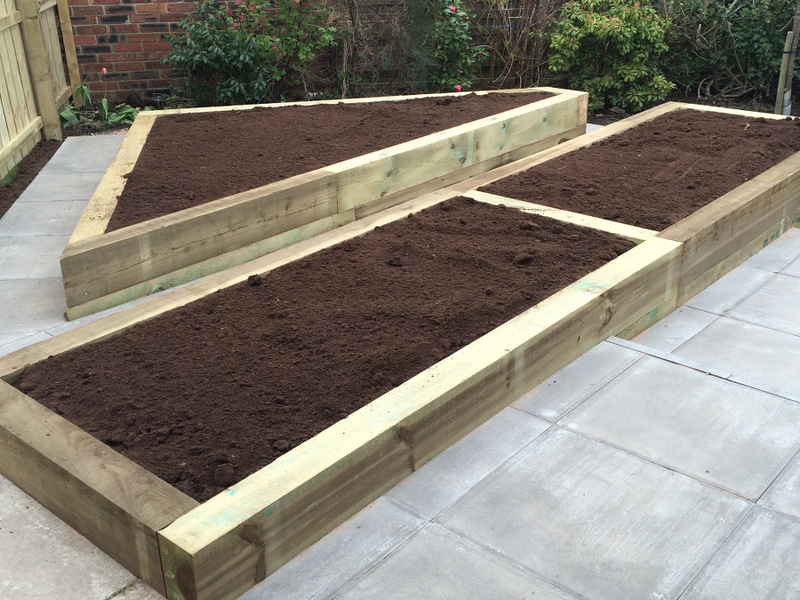 Regardless of the shapes and size of your garden we can have it looking fantastic. 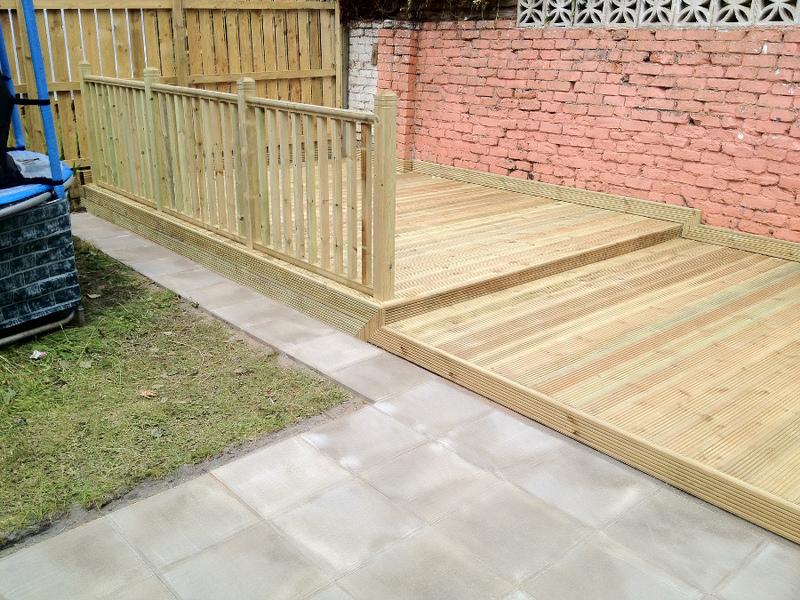 Is your drive way or garden path in need of some tender love and care. 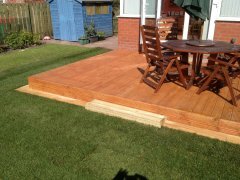 A professionally layed drive can transform your entire property as well as add value. 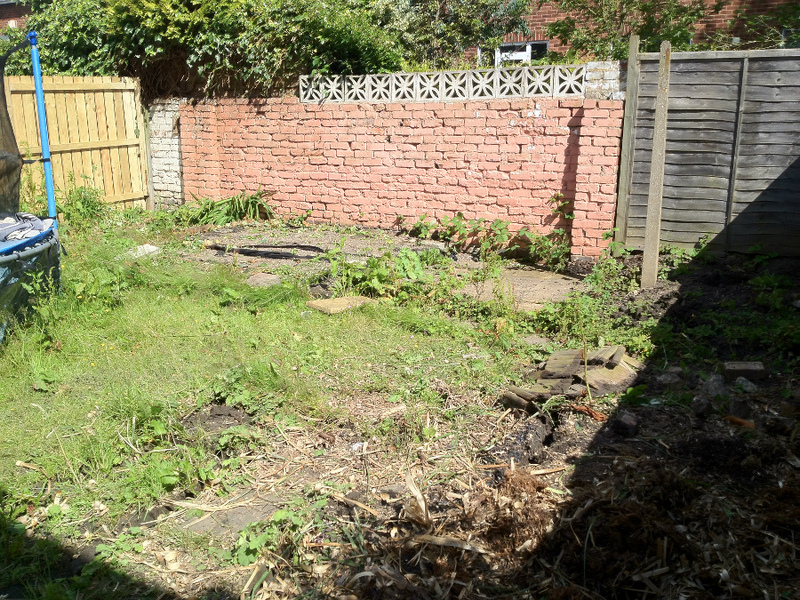 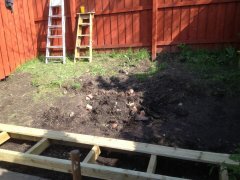 Here at Tyne Home Improvements we specialise in property and garden maintainance. 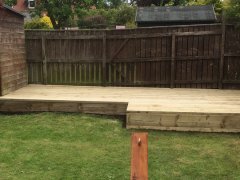 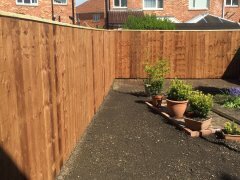 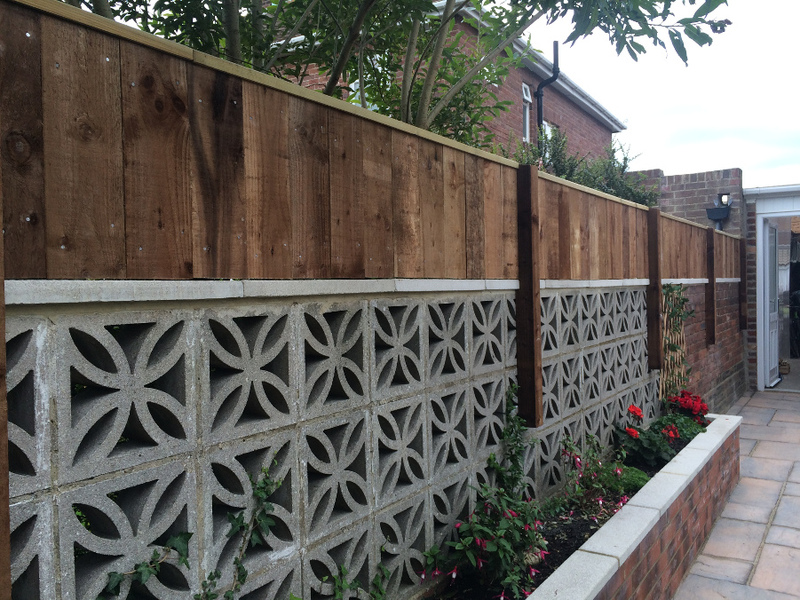 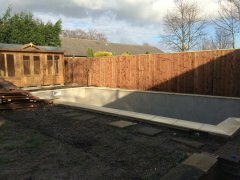 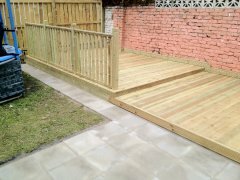 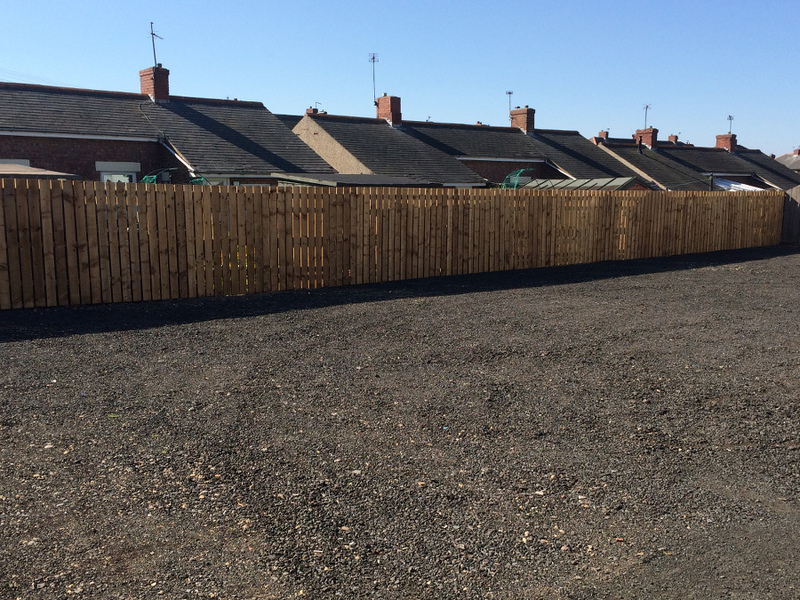 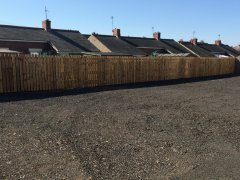 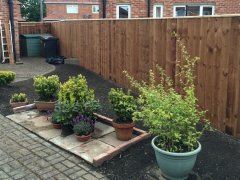 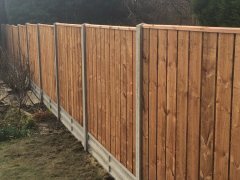 We collectively have over 50 years experience in fencing & decking, hard landscapes, paving & block paving, roofing maintainance, garden makeovers & Plumbing. 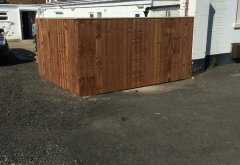 So whatever you need just let us know. 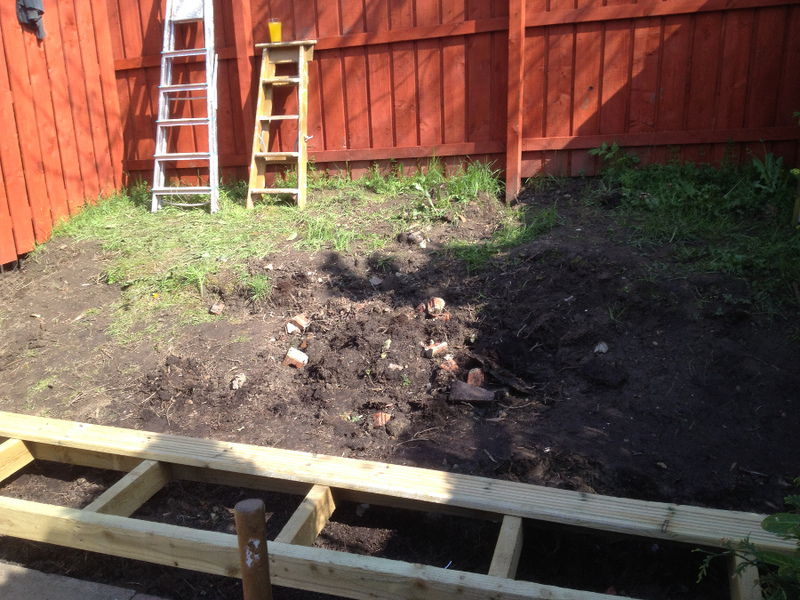 The job's not complete until you are 100% happy and content, only then will we be happy. Don't be fooled by a cheap price, there are many unskilled, un-insured so called tradesman out there. 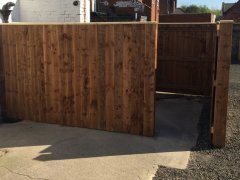 You are safe in our hands. 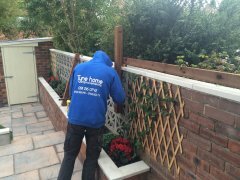 Just because the job is complete does not mean we are not there to service, support and maintain what we delivered. 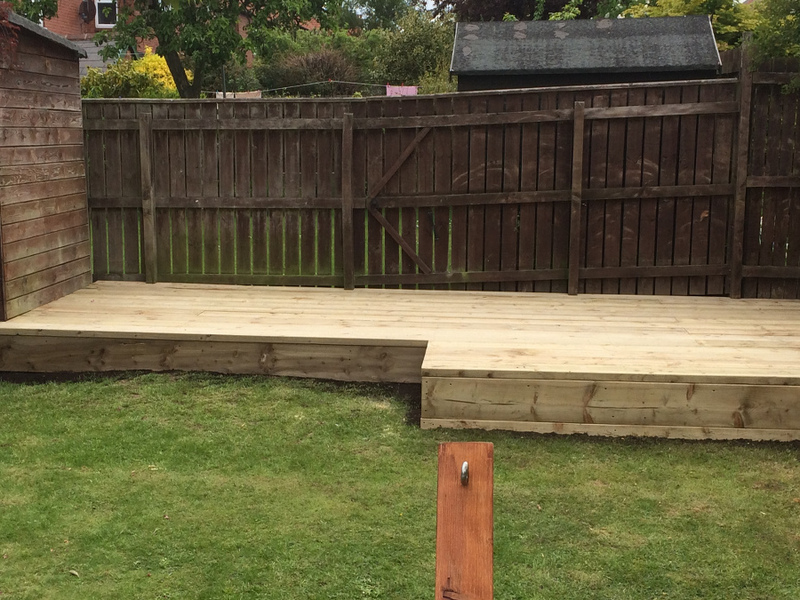 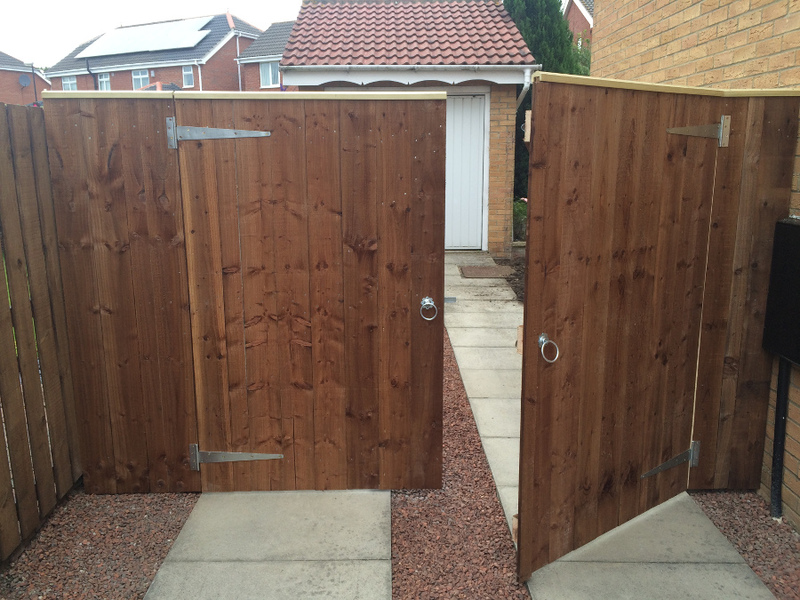 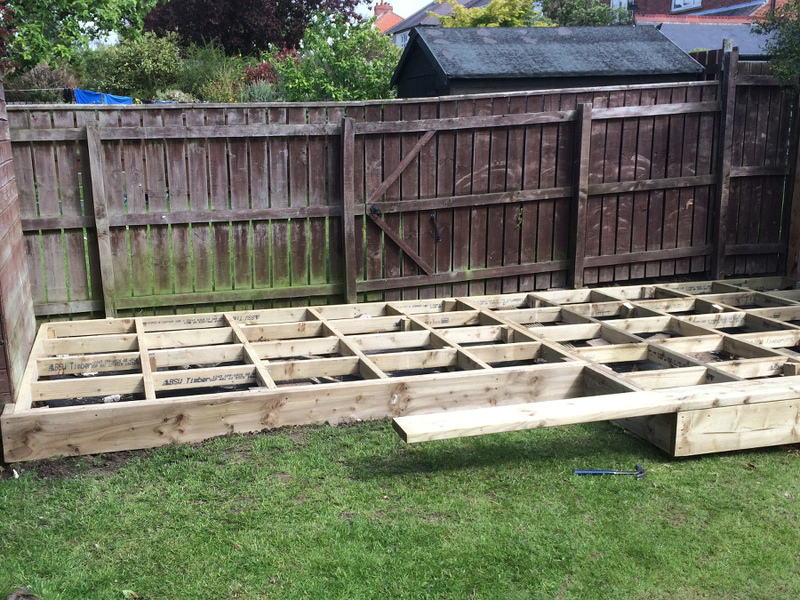 Copyright © 2015 Tyne Home Improvements All rights reserved. 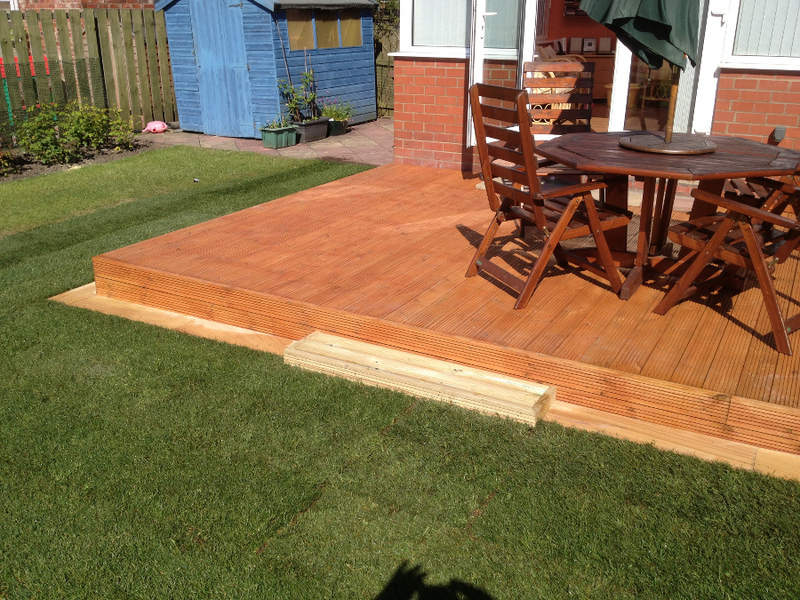 All photos, text and logos are the property of Tyne Home Improvements and GizaLook Solutions.